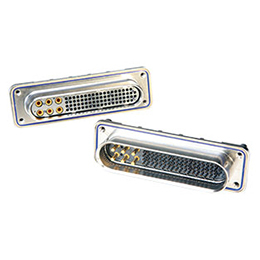 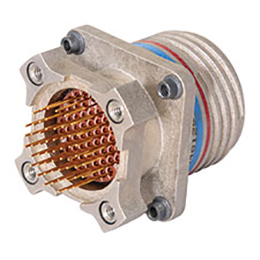 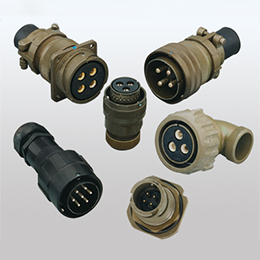 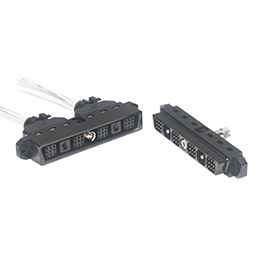 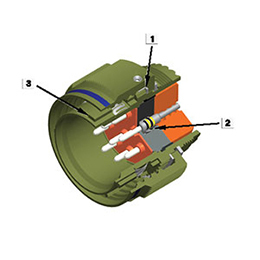 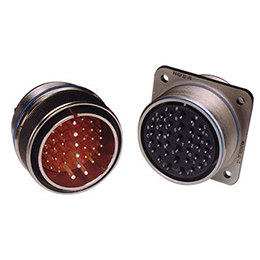 Quadrax-recept ground-plane-clipAmphenol Connectors are ideally suited for the incorporation of shielded contacts for high performance interconnection applications. 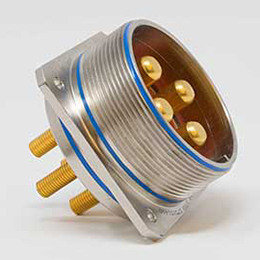 The circular family is built around MIL-DTL-38999 specifications, with Mil-approved and commercial styles offered. 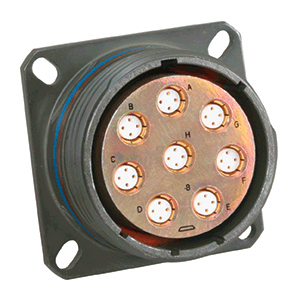 Normal operating voltage for circulars with power contacts only is up to 900 VAC (RMS) at sea level.